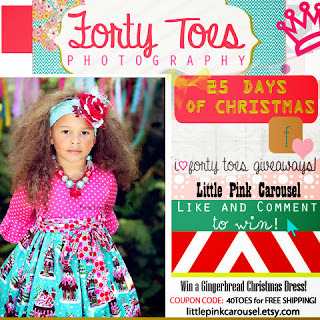 Forty Toes: Little Pink Carousel GIVEAWAY! My daughter went CRAZY for this dress! Plus her prices are WONDERFUL! Win your very own Gingerbread Christmas Dress! 1. 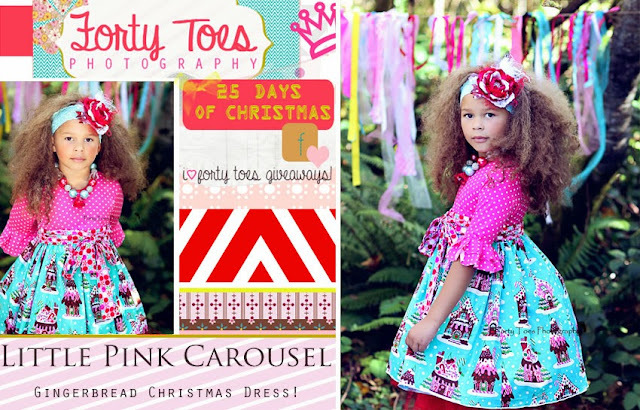 Like Little Pink Carousel fan page! PEEK A BOOTIQUE GIVEAWAY HERE ! JUST SEW STINKIN CUTE GIVEAWAY HERE! 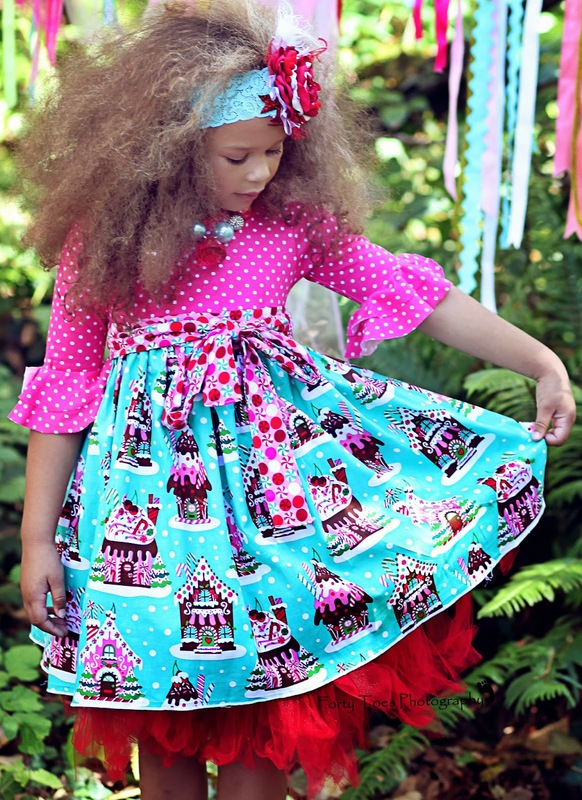 LA POSH KIDS COUTURE GIVEAWAY HERE !